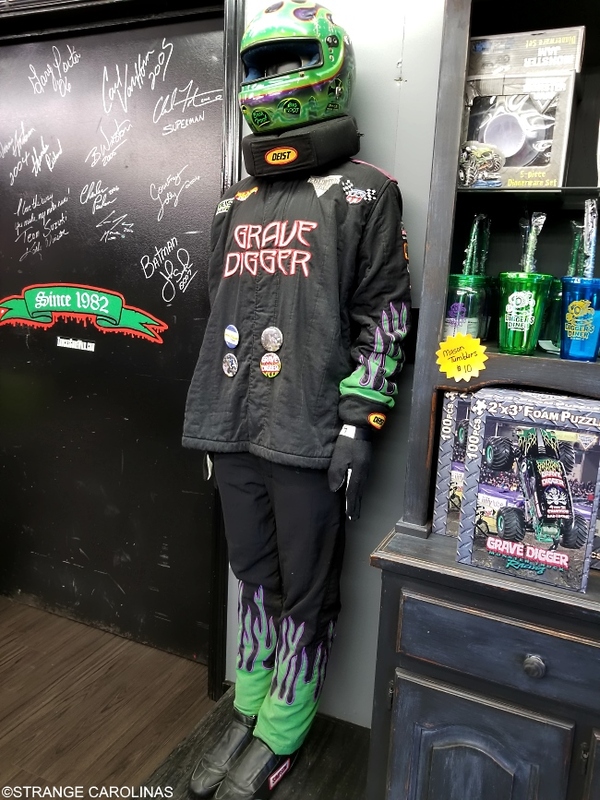 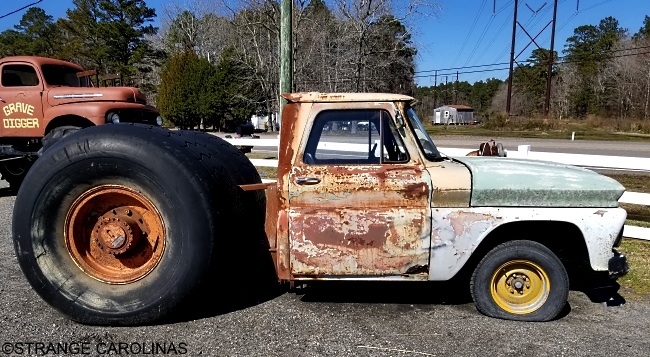 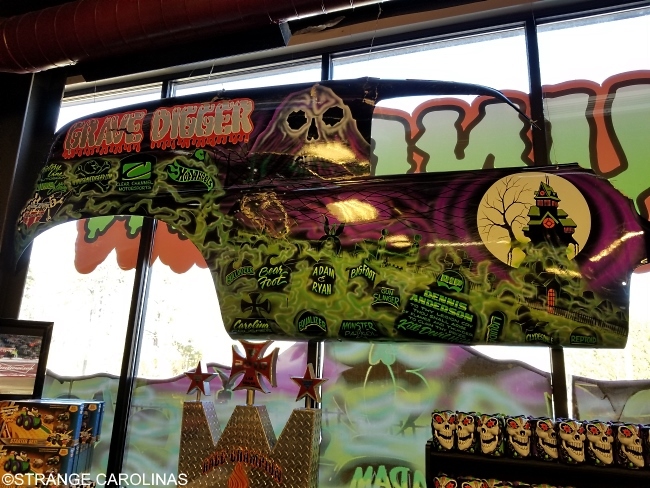 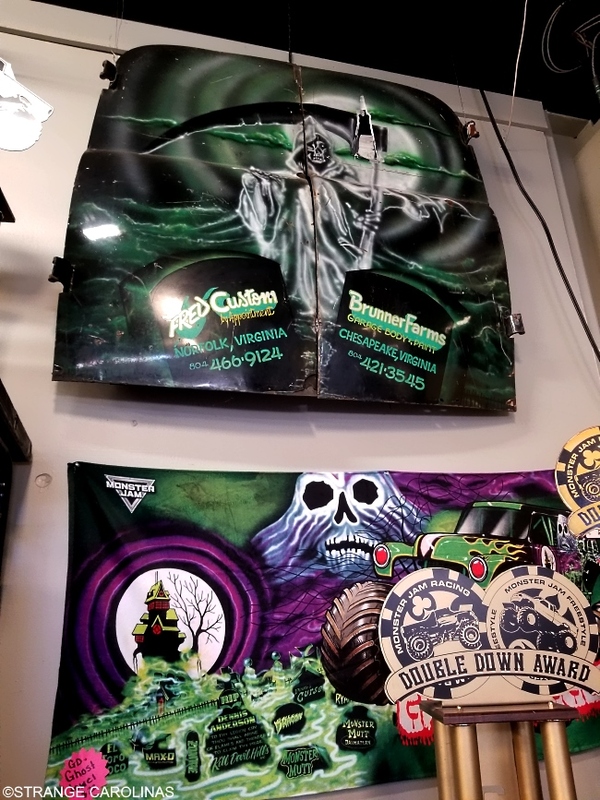 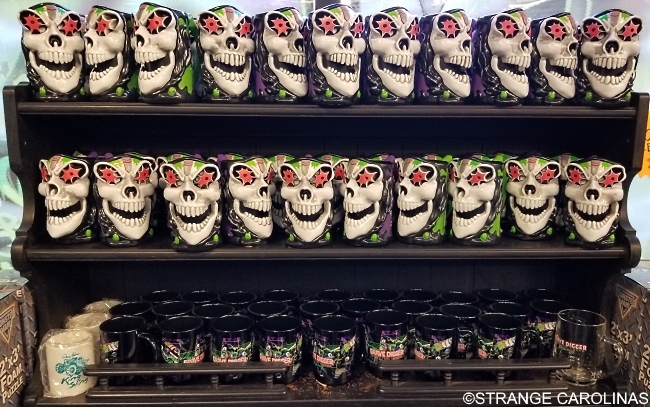 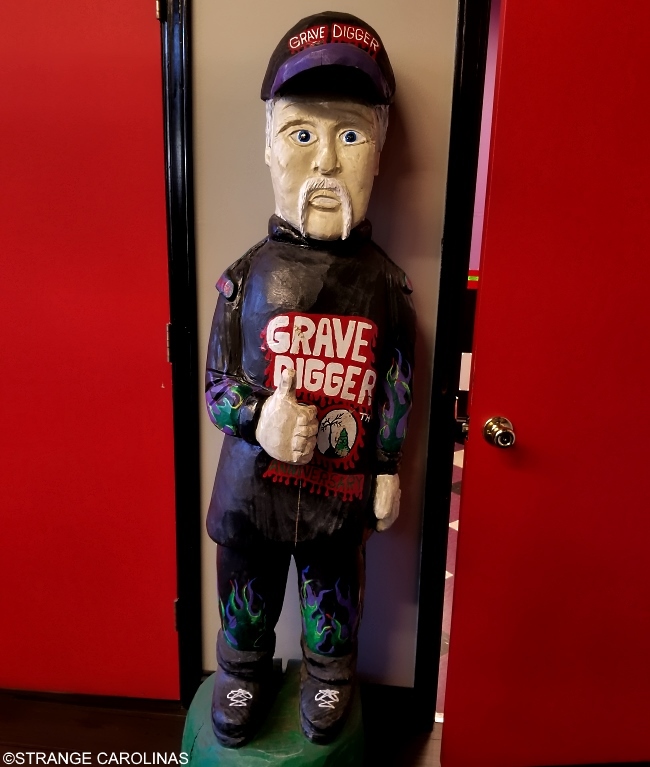 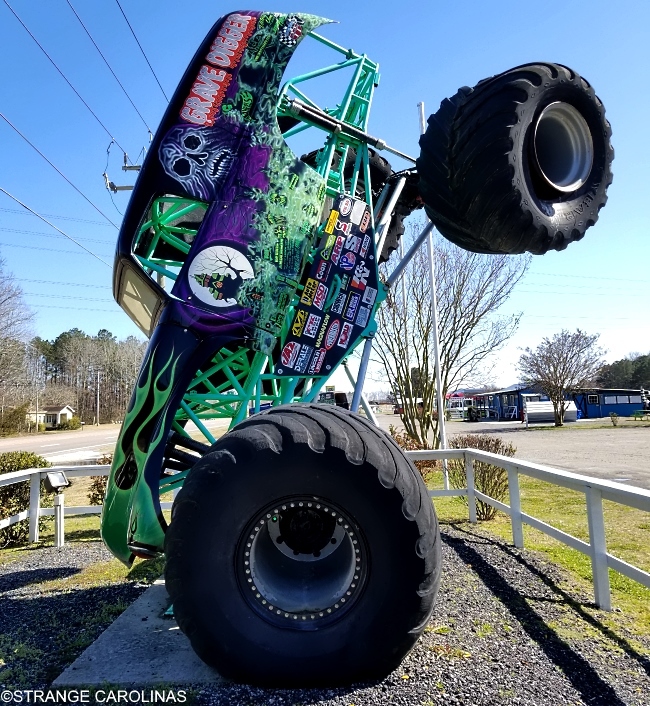 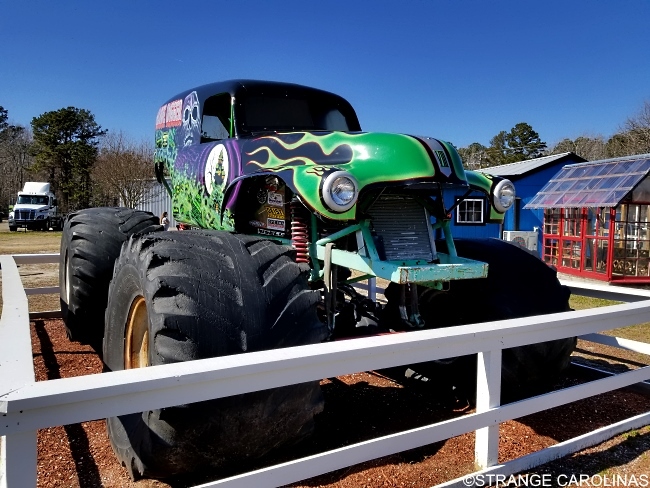 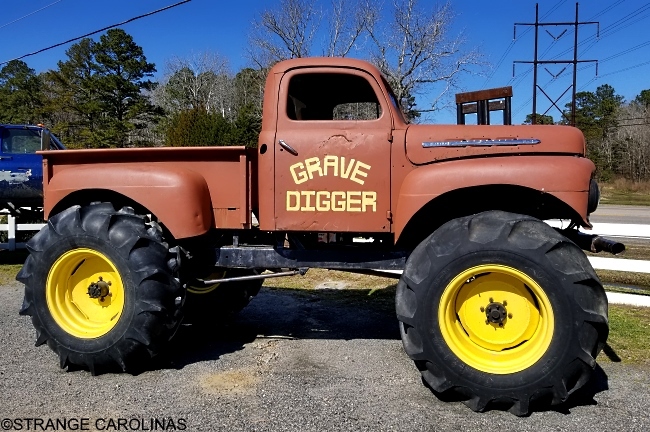 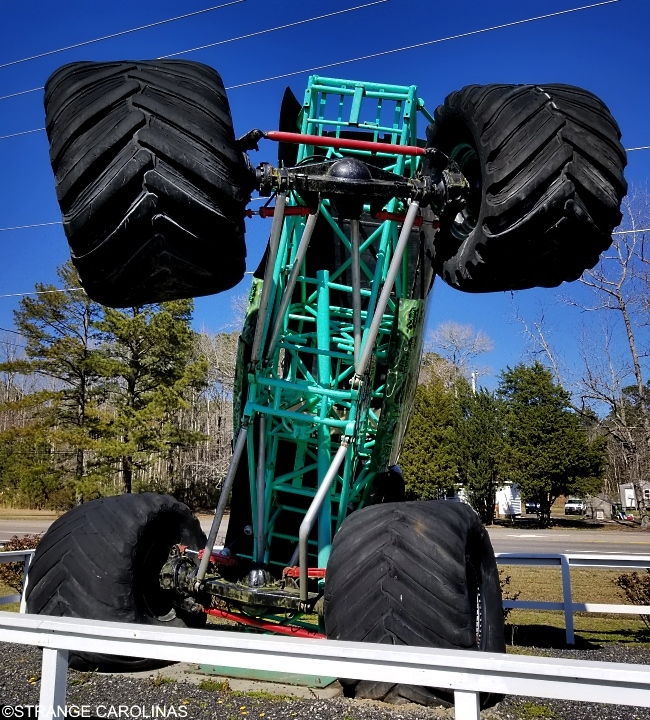 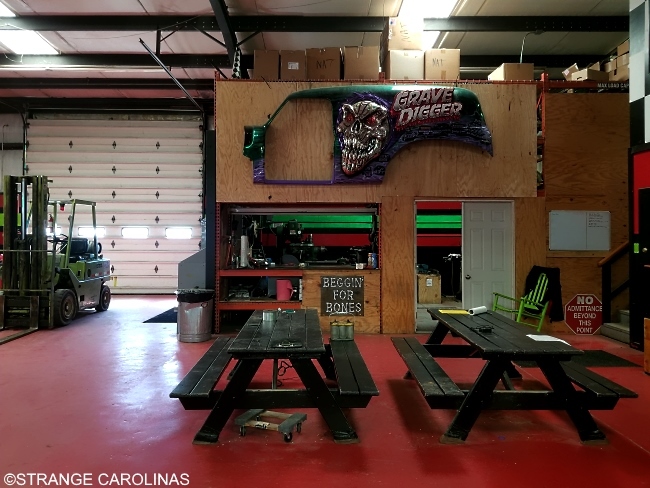 If you're a fan of monster trucks, you're probably extremely familiar with Grave Digger, one of Monster Jam's most iconic trucks. 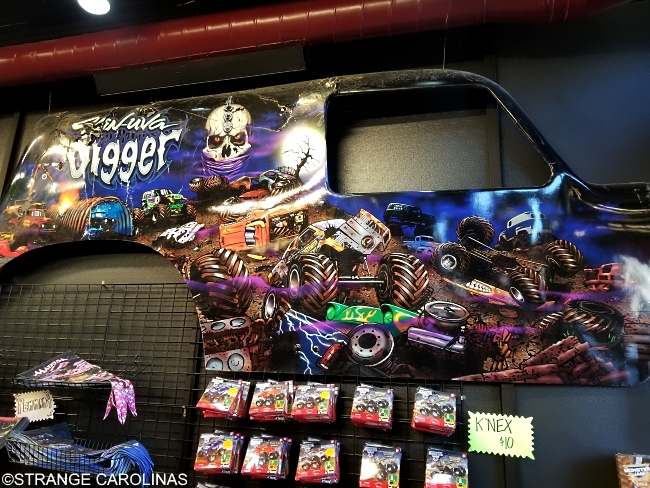 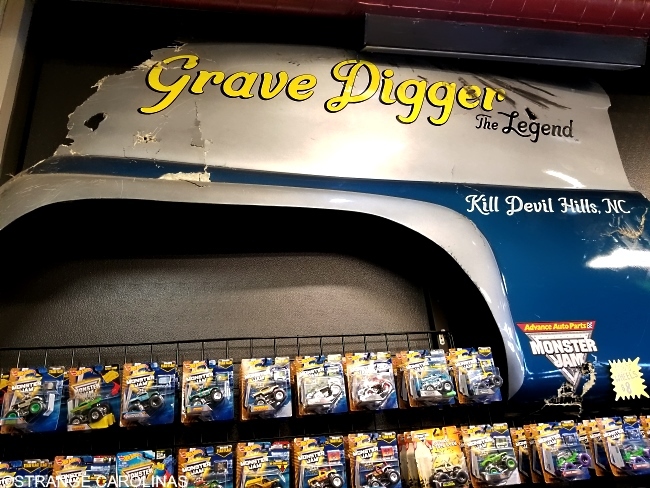 But did you know that there is a Grave Digger museum/store where you can actually ride in a monster truck? 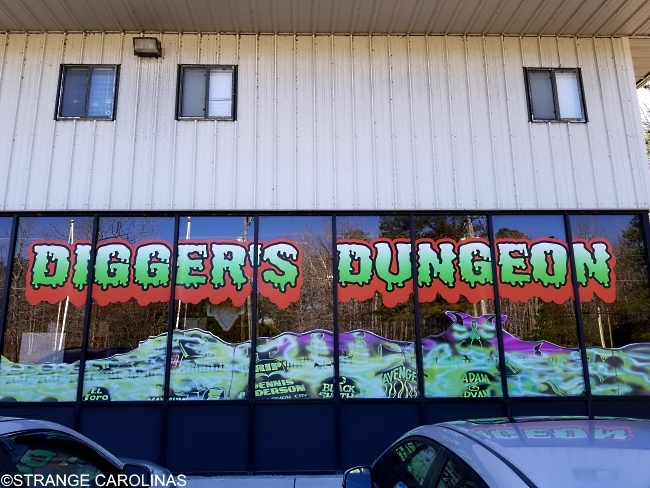 So what can one find at Digger's Dungeon? 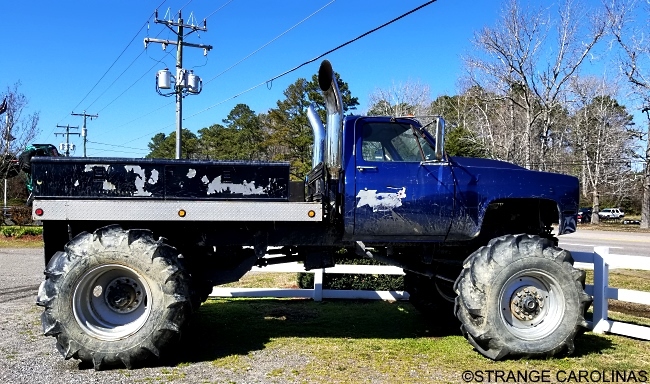 Well, of course, you'll see lots of trucks! 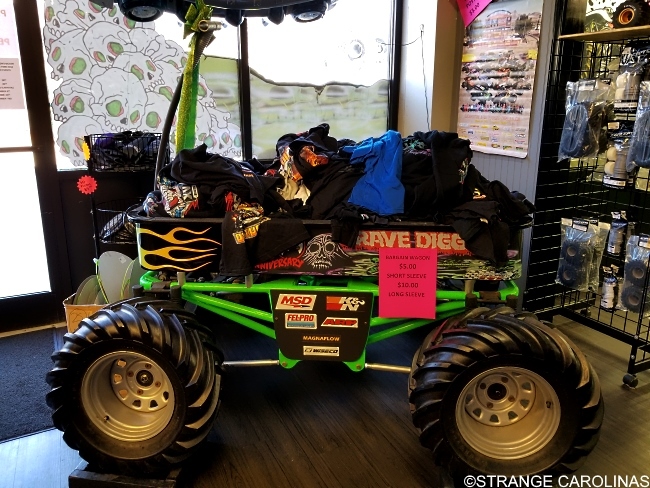 Plenty of stuff for you to purchase! 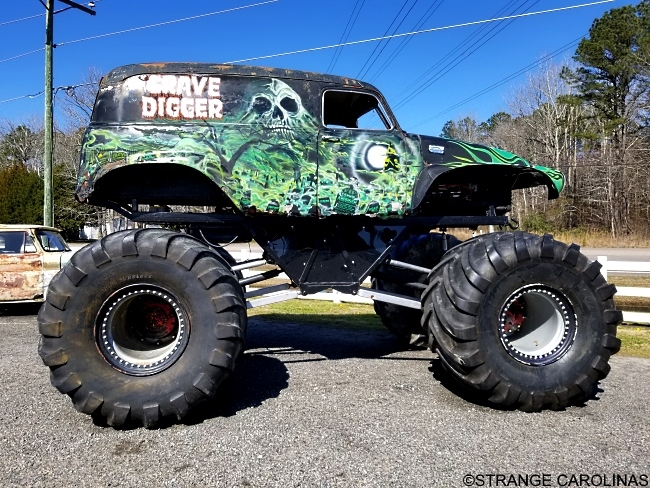 And the coolest part? 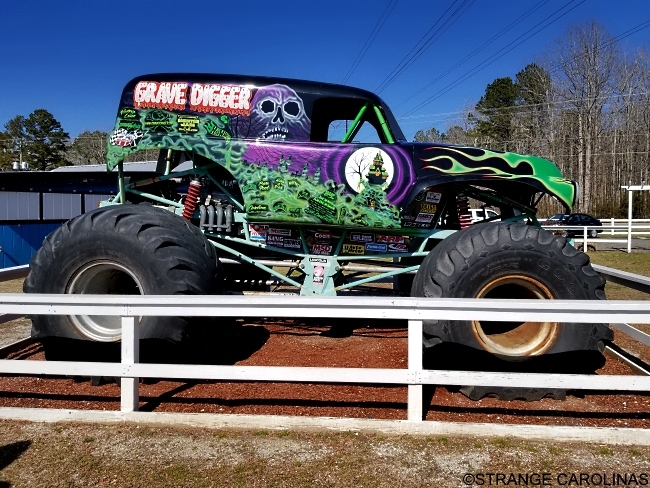 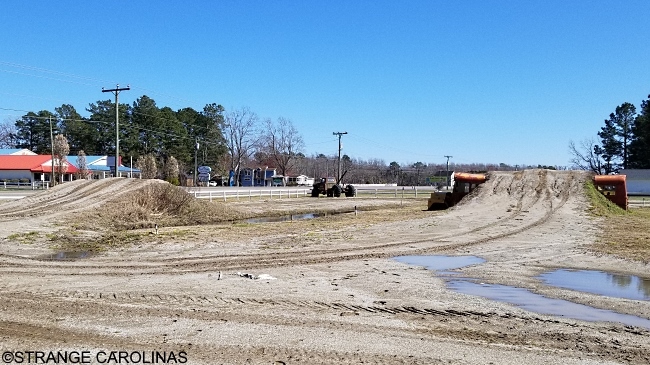 You can actually ride on this course in a monster truck!